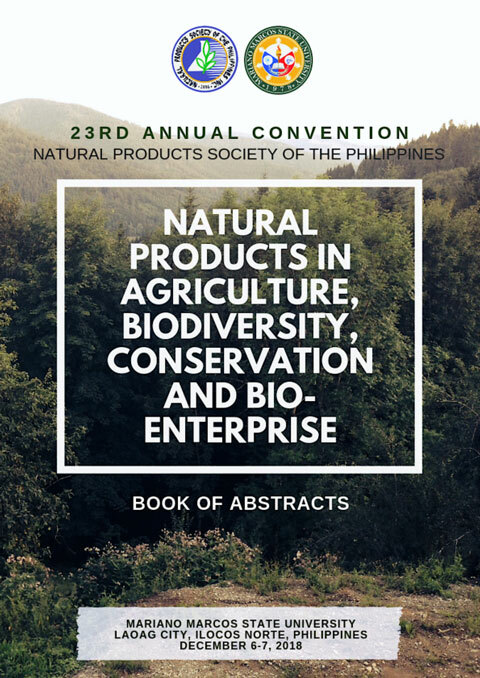 For those interested to join the society, please e-mail filled out application form to natprodphils@yahoo.com together with proof of payment of membership fee (official receipt or bank deposit slip). The following are the list of 10-year members and regular members of the Society. Ho, Ma. Frances Khristianne P.
Nacar, David Christy Ann T.
Sta. Rosa, Neil Philip N.